Many advisors do not realize that their expertise can be an effective marketing tool for further engaging with clients and generating leads for new business. 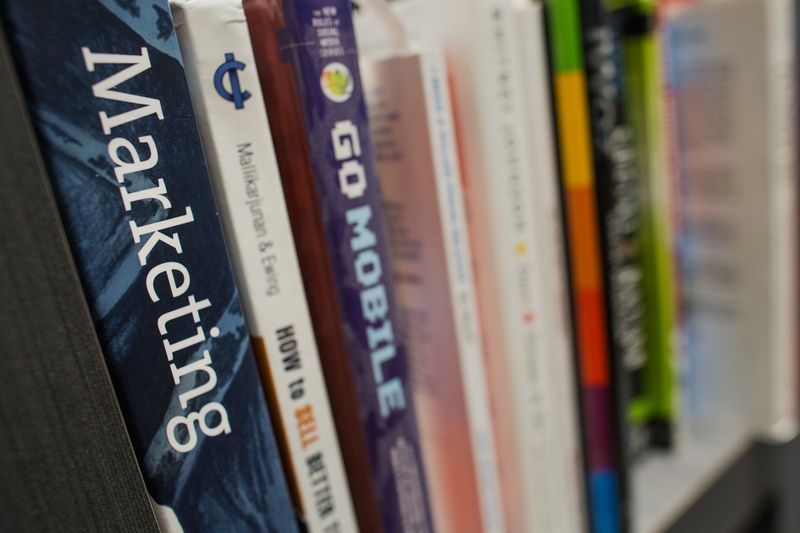 Content marketing strategies can be an effective way to grow your business through education. When you think of marketing, do you think of purchasing ads to get yourself in front of potential clients? This traditional type of marketing has been around for a long while, but it is becoming less effective. The internet has inundated consumers with ads and equipped them to research products and services in depth before making a purchase. Think about it: How many ads do you see online every day and how many do you actually click on? If you wanted to buy a car or a washing machine, or hire a plumber, you would probably search online and compare features, reviews, and other factors before making your decision. So, how can you capitalize on new consumer behaviors? Try content marketing. Simply put, content marketing focuses on creating and offering useful information to your target market in order to attract new clients. This can take the form of blog posts, videos, infographics, eBooks, or other content offered on your website or social media platforms. Creating the opportunity for people to share your content within their personal network. What does content marketing look like for a financial advisor? As a financial advisor, you have expertise to offer to people who dearly need it. Think about some of your recent client interactions. People have a lot to learn about effective financial planning. Content marketing for financial advisors means creating and offering articles, blog posts, videos, and more on your website to answer your clients’ most common questions about personal finance, investments, and retirement options. Consistently producing helpful content that answers people’s most common or pressing questions about their finances establishes you as a knowledgeable and reliable expert in these areas. Your clients will appreciate the education that you provide, and they will arrive at their appointments better prepared to engage in the planning process with a better understanding of your advice. You know your clients are going to Google topics like “Roth conversion” and “How much do I need to retire?” Wouldn’t you rather have them get the information from you than from the advisor across town? This is a value-added service that will deepen your clients’ relationship and engagement with you. Creating and offering educational content that addresses your clients’ key questions and concerns is a great strategy that can deepen your existing client relationships as well as generate referrals and new leads. Content marketing can generate referrals. If your existing clients find your content helpful, they will pass it on to friends and neighbors who have similar questions about their finances. When they are ready to consider personalized planning services, you will be top of mind. Content marketing can create new leads. People in your city are going to search for local financial advisors. Imagine their delight if they visit your website and find it full of helpful information that addresses their key concerns. When they are ready for a one-on-one meeting, you are already on their radar as a helpful and knowledgeable local advisor. Content marketing is a great strategy for generating referrals and new leads—and the only thing this strategy will cost you is time. Are you too busy to consistently create helpful content? Content marketing’s principal investment is time, but this is often one area where advisors are already stretched thin. While I think it is always best to create your own content, there are options for outsourcing this activity. Your broker-dealer or custodian may have content that you can feature on your website or social media. This could be the easiest place to find content that has already been vetted and is ready to use. Education is the key to engaging clients in the retirement planning process. Answer their questions and motivate them to move forward toward a successful retirement. Good education deepens advisor-client relationships, builds trust, and results in business growth. However, education need not be confined to a one-on-one meeting. Engaging clients (and the world) with helpful educational content provides added value to your existing clients and just might win you some new ones. Happy writing! The media landscape is changing, and the SEC and FINRA are adapting compliance regulations and guidance for social media and other new media opportunities. For more information about compliant social media communications, please read the SEC and FINRA recommendations.